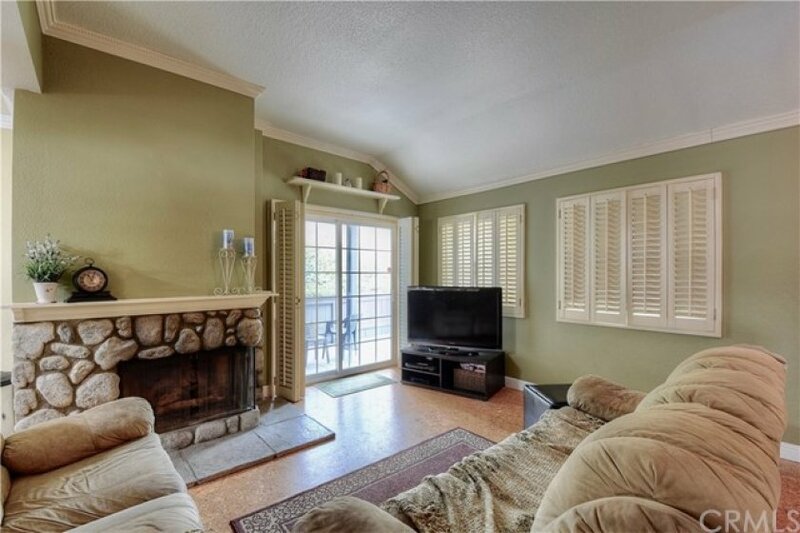 Newly remodeled townhome located in the Country Terrace Community in La Habra! 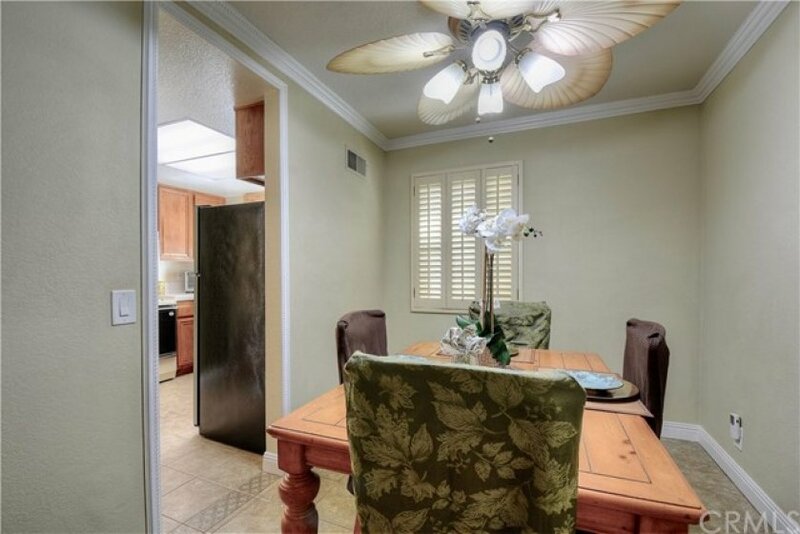 This beautiful townhome features two bedrooms, two and a half baths, approximately 1,080 sq. 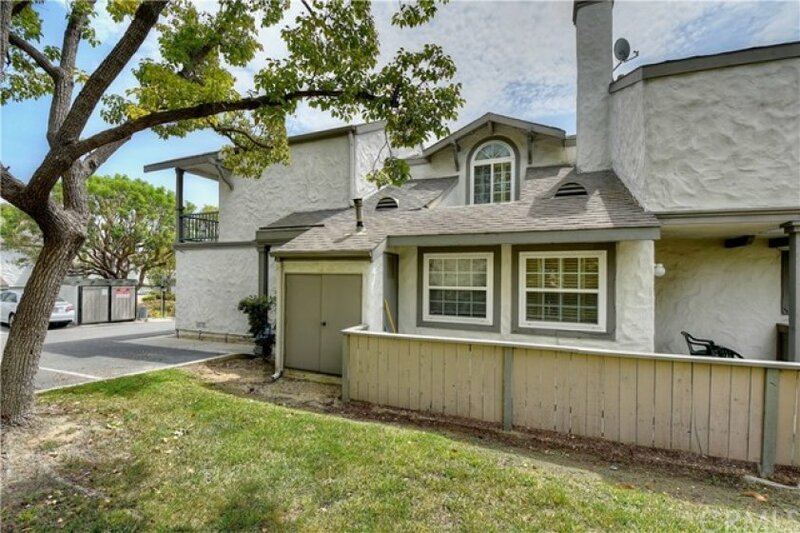 feet of living space, a one car garage, a private gate entry, and community pool &spa. 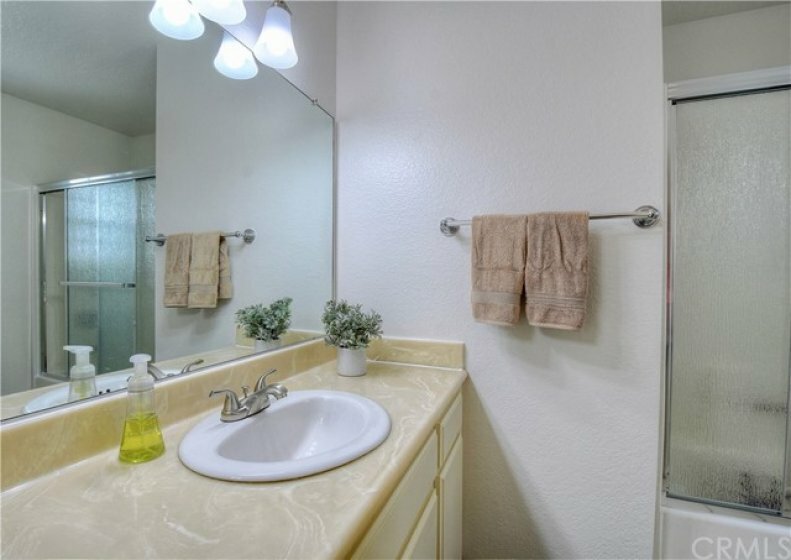 Located on a cul de sac and has only 1 neighbor since this is a corner unit with a nice greenbelt next door. 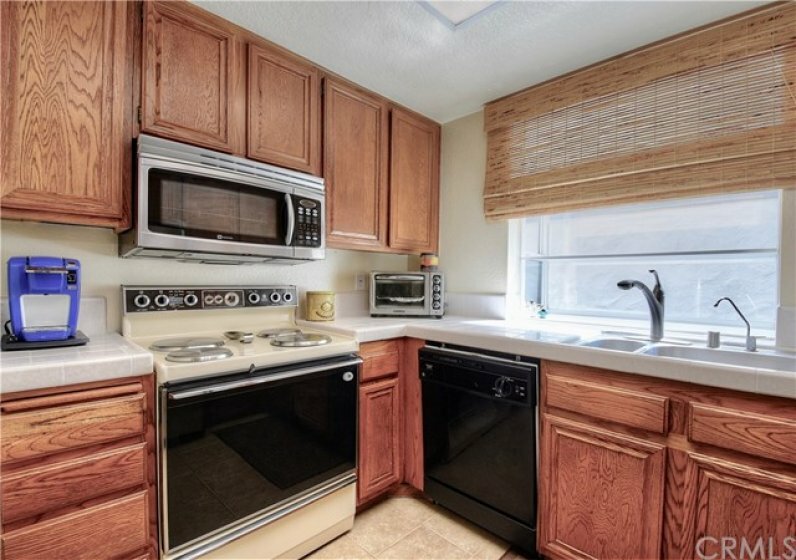 With brand new carpet, new closet doors in the master and new paint throughout- this townhome is move- in ready! 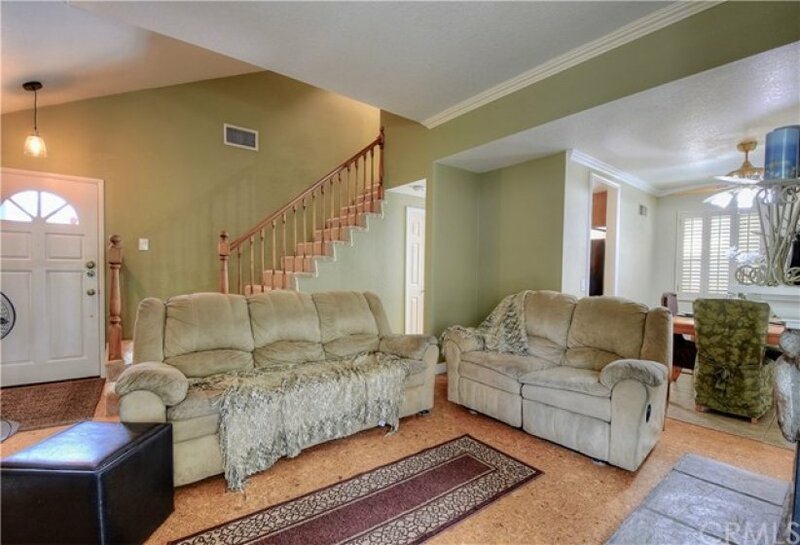 Downstairs, we have the spacious kitchen with a separated dining area, a half bathroom, and a living room featuring a nice stone fireplace as well as direct access to the downstairs oversized patio. 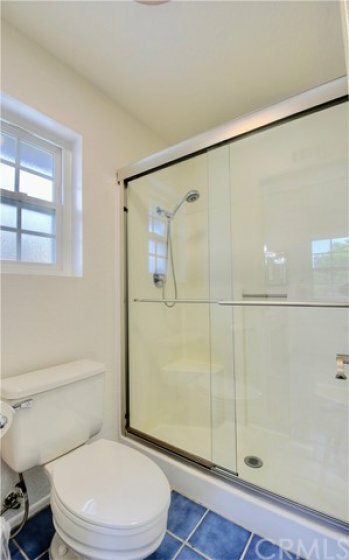 Upstairs, you will find dual masters with their own private bathrooms, large windows, large closets, and a laundry room. 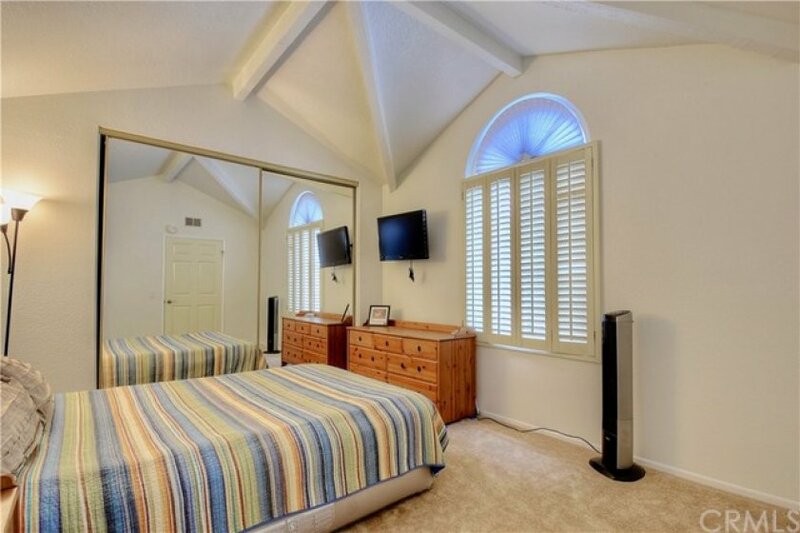 One of the master bedrooms offers a nice sized patio, perfect for relaxation! Private parking space directly in front of the home as well as 5 visitor spaces. With a central location near parks, stores, restaurants & entertainment, home is an absolute must-see! 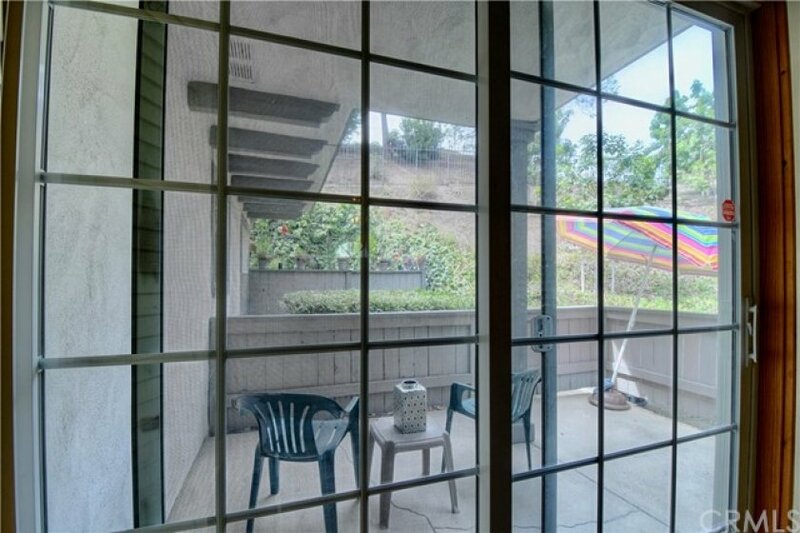 Listing provided courtesy of Alex Horowitz at Coldwell Banker Diamond.